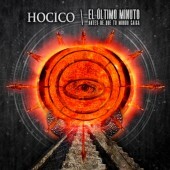 The Mexican pioneers of Hard Electro are back for a full-frontal attack. 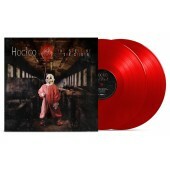 In its relentless sonic prowess, the new album „Ofensor“ once again proves the exceptional status of this seminal band. 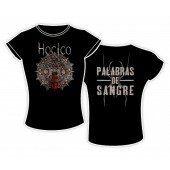 „Ofensor“ is an inferno caputred on disc. 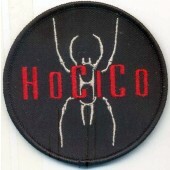 Even after more than two decades, the aggressive sound that Erk Aicrag and Racso Agroyam a.k.a. 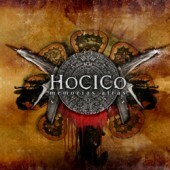 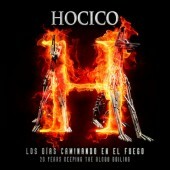 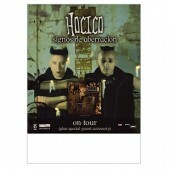 Hocico produce does not feel in any way outdated... quite the contrary: the two Mexicans unleash a primal force of beats, shouts, atmospheric sound sculptures, brutal cacophony and aggressive, yet catchy club sounds. 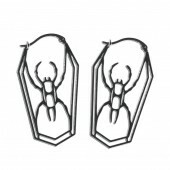 With the new album, the effortlessly meld the raw electronic punk energy of their early days with the modern bass-monsters of today to create a distinct sound that is totally unique within their subgenre. 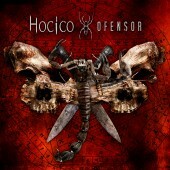 “Ofensor” will be released as a regular album CD, a deluxe double-disc-version including the remix-album “Invasor”, a limited 3-CD-set (1000 copies world-wide), which contains the exclusive maxi-CD “Agresor” and as a deluxe fan set, which is strictly limited to 200 copies in a classy wooden box and contains the 3CD-version, a hand-numbered ownership certificate (also hand autographed by the band!) 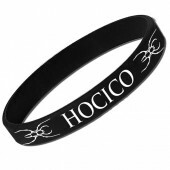 and a custom Hocico-lucha-libre-mask which is being produced exclusively for this set. 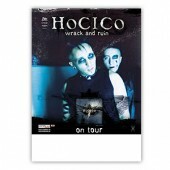 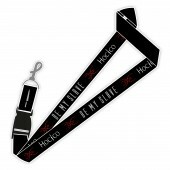 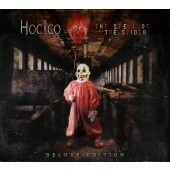 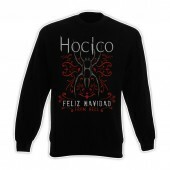 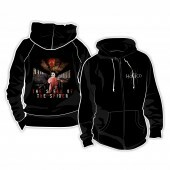 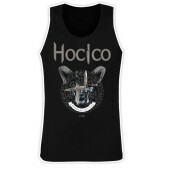 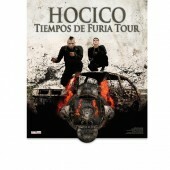 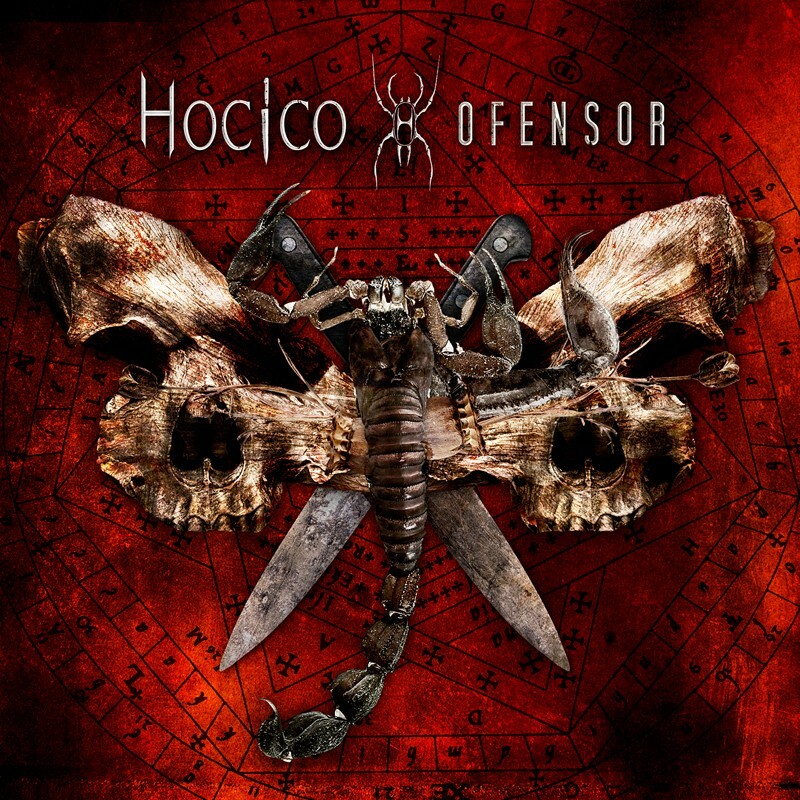 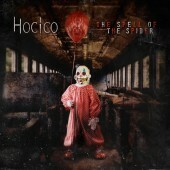 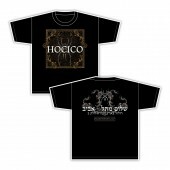 Hocico = pure electronic hate!